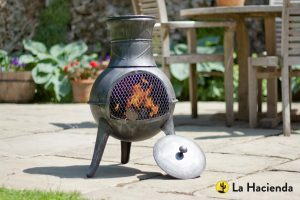 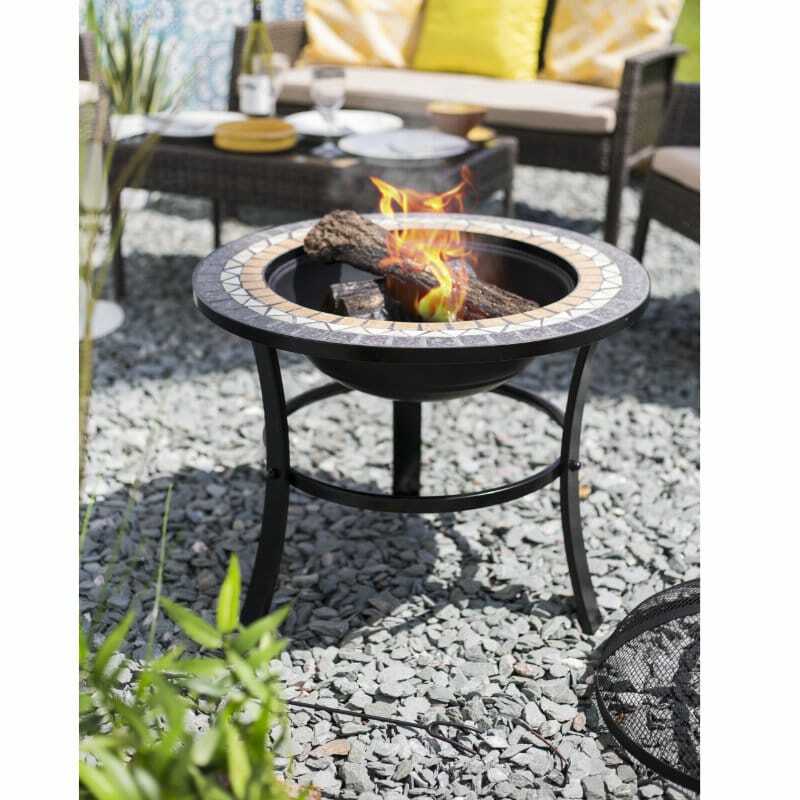 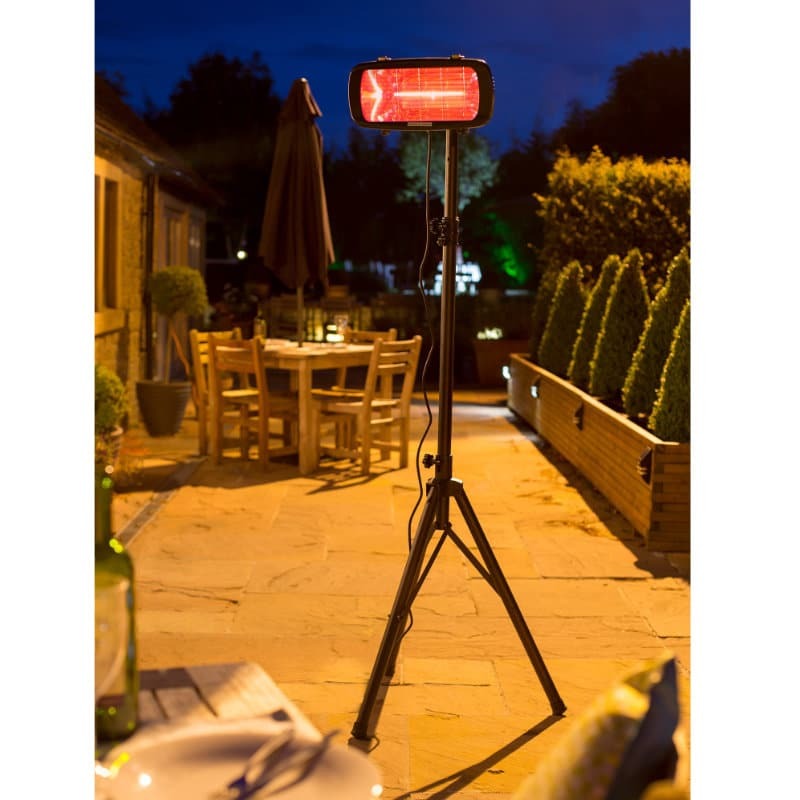 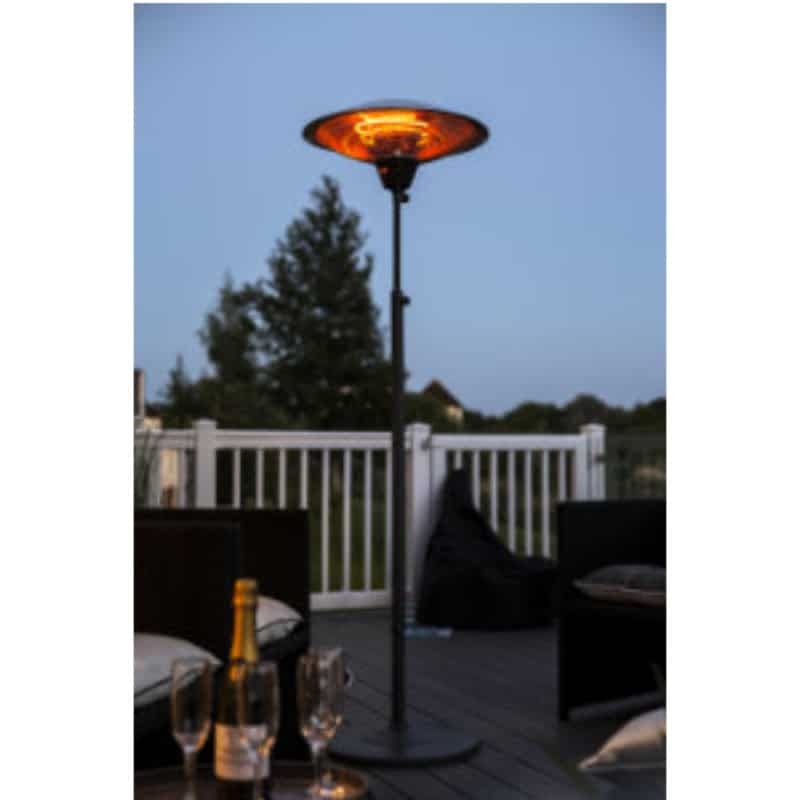 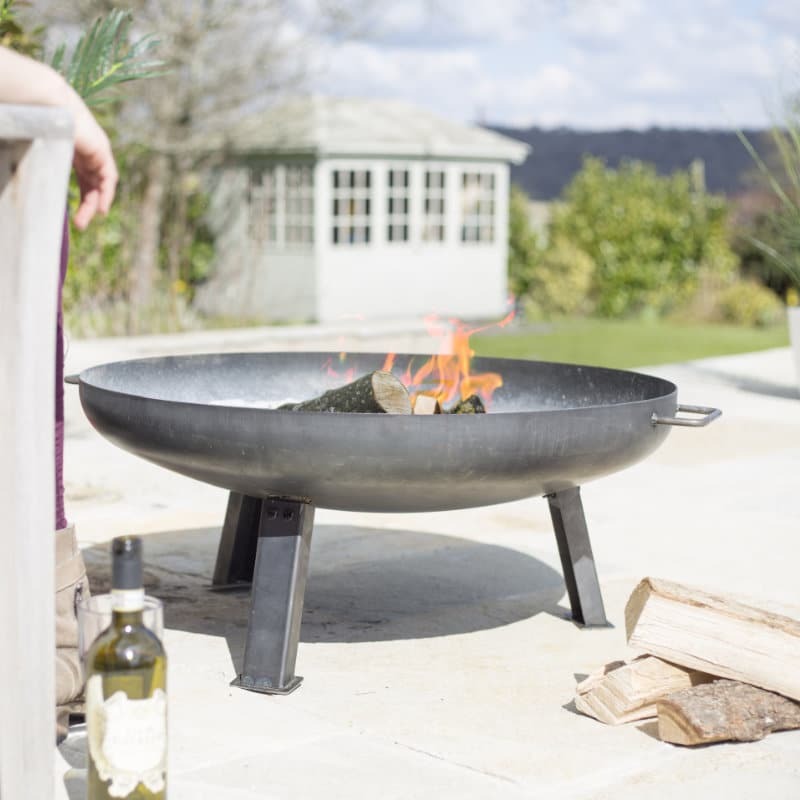 Constructed from pewter, and with cast iron legs, this sturdy patio heater is suitable for a smaller garden or terrace. 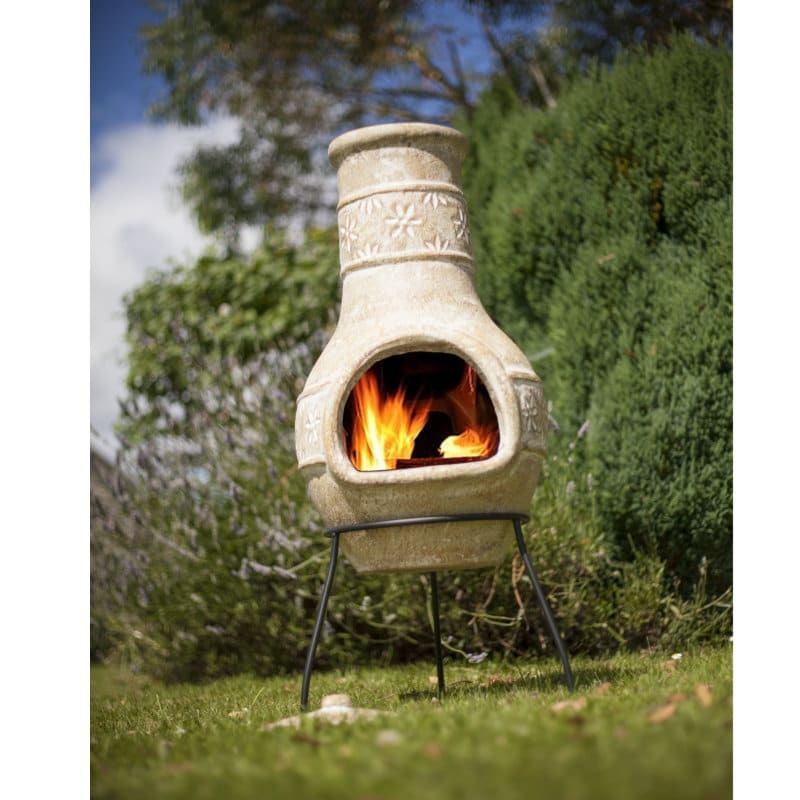 It is simple yet stylish, provides a good level of heat and includes mesh door, rain lid, log grate and safety tool. 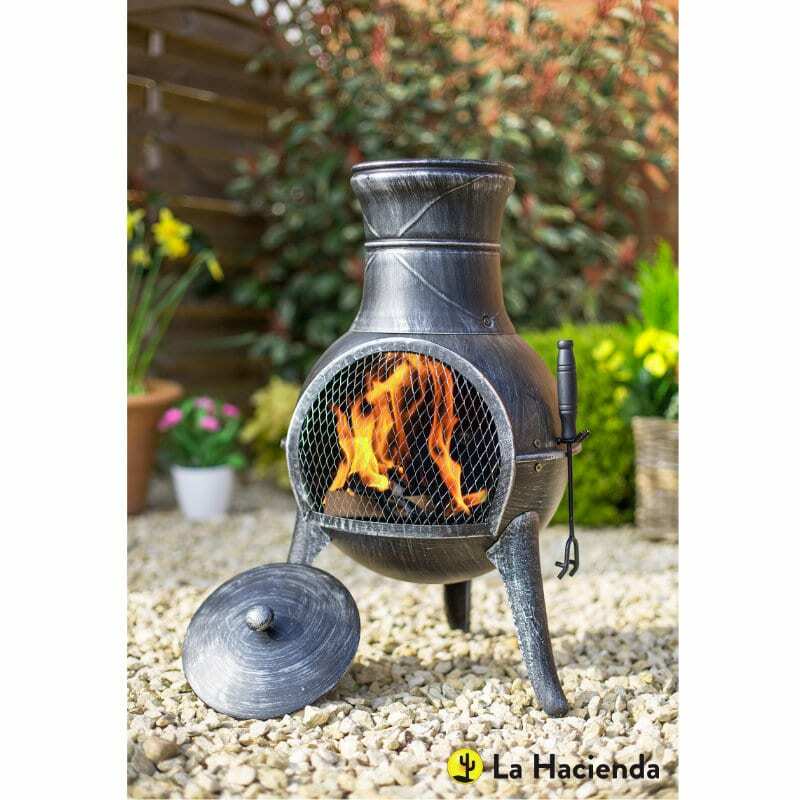 From La Hacienda.